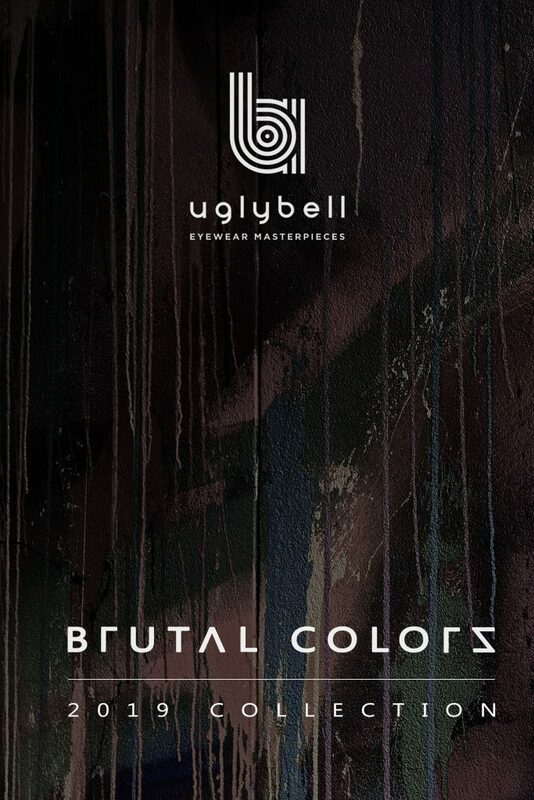 BRUTAL COLORS is the name of our New SS 2019 Collection. The progression of technique and aesthetics, forms inspired by the architectural movements of Brutalism and Postmodernism, elements of precious metals and multiple handcrafted techniques, turn our products into unique wearable pieces of art. 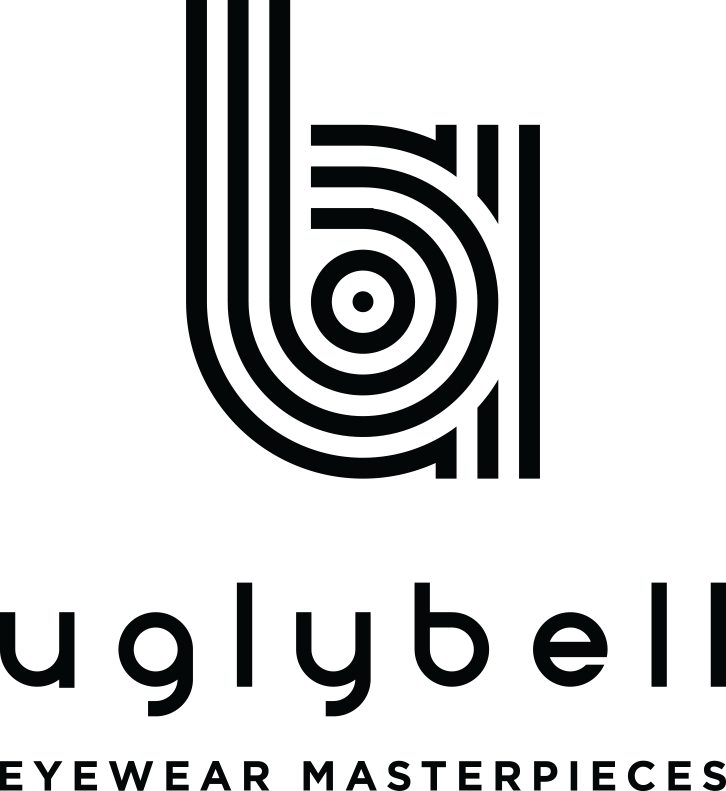 The urban environment that surrounds us, inspired us and we created a series of handcrafted and hand – painted Eyewear Masterpieces with unique shades and bold designs, in a form-follows-function expression, for an everyday absolute style.